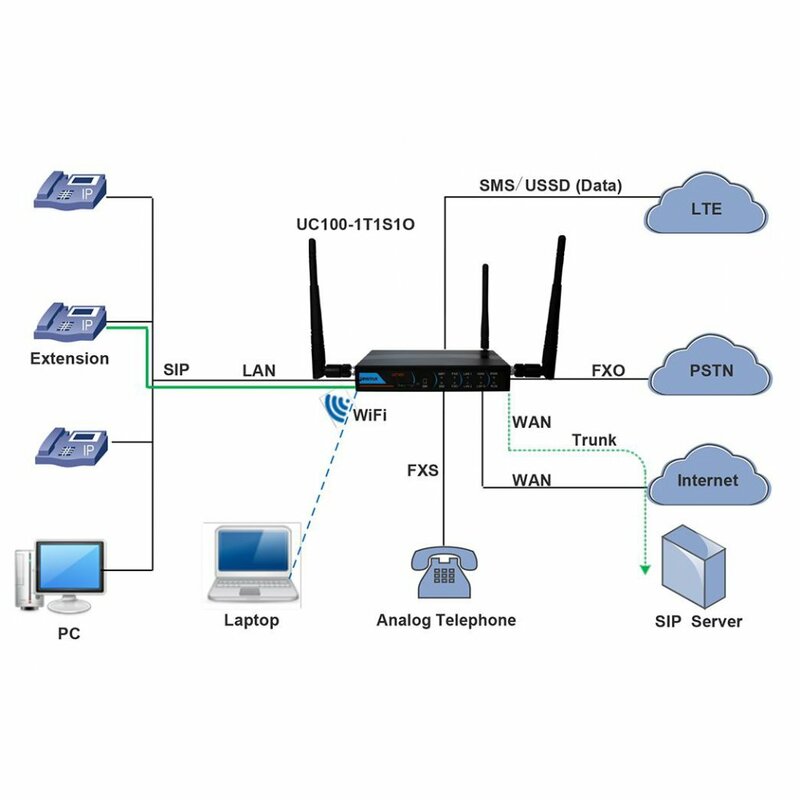 UC100 is a multi-functional gateway, which integrates voice service (PSTN and VoIP) and data service (GSM/GPRS/EDGE/LTE 4G/WCDMA 3G). 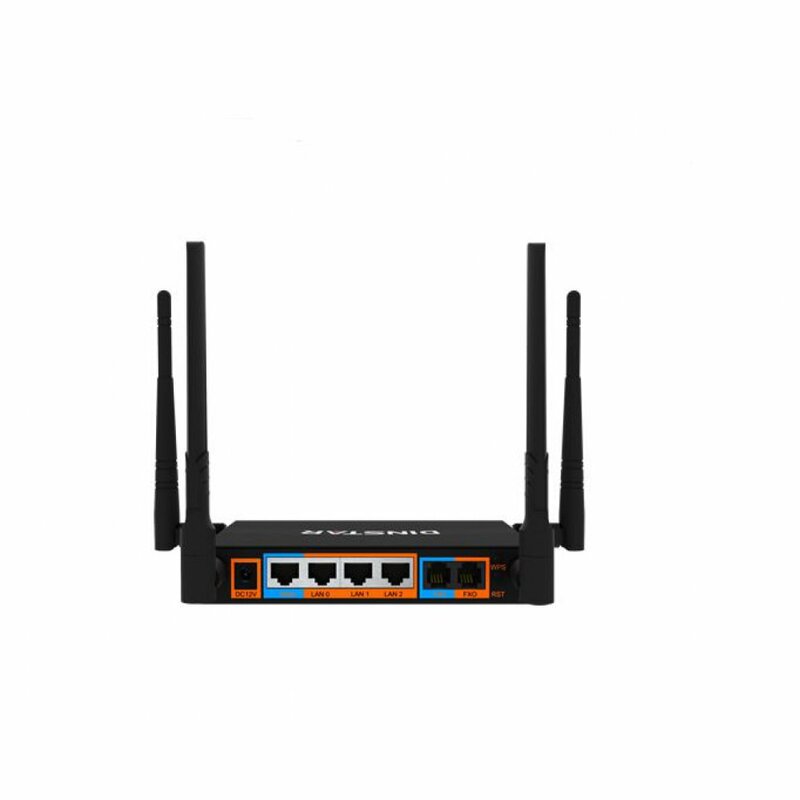 It provides two voice interfaces (including FXS and FXO), offering seamless connectivity to VoIP Network, PLMN and PSTN. 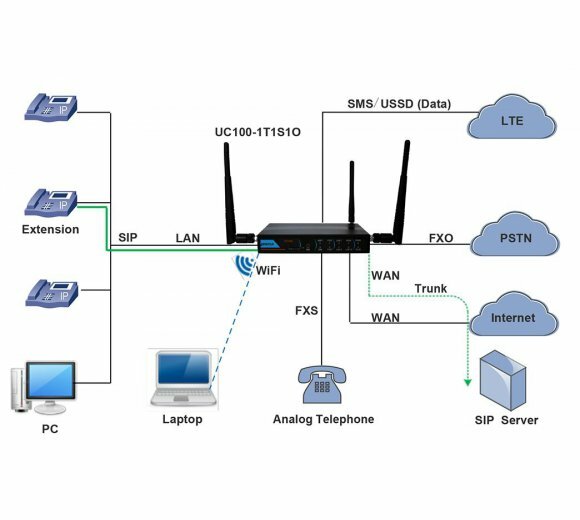 Based on SIP, it not only can interacts with VoIP network, but also supports types of GSM/WCDMA/LTE frequency ranges, thus meeting the worldwide requirements about the mobile network. 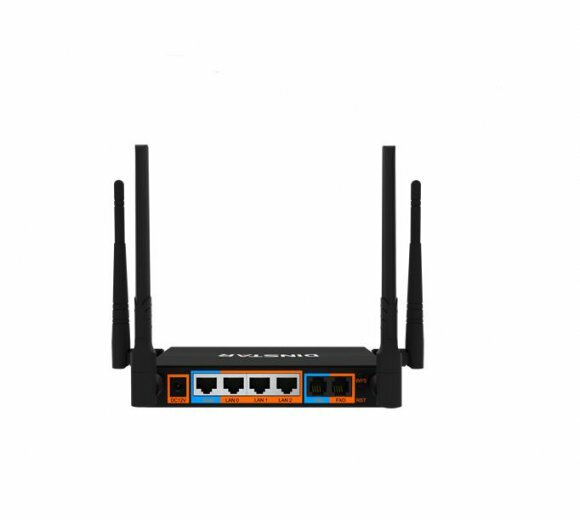 UC100 supports WiFi and has high-speed data-handling capacity, allowing users to enjoy high-speed internet surfing through WiFi or the LAN port. 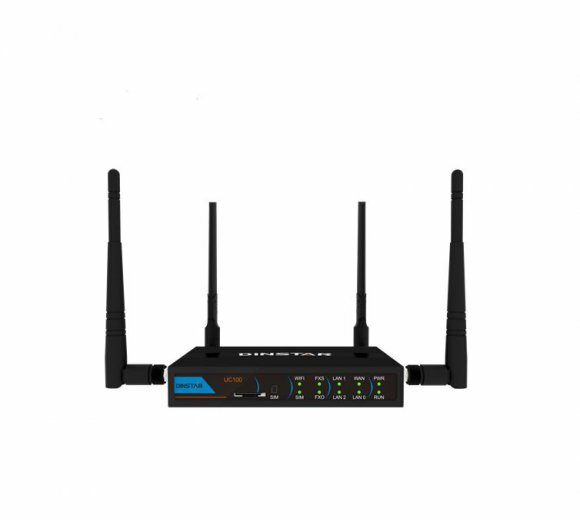 With VPN transparent transfer function, UC100 is ideally suitable for personal use. Meanwhile, it is perfect for small and micro enterprises, providing high-speed internet access, good voice service and messaging service. Flexible dial plan, via time, numbers, source IP etc. 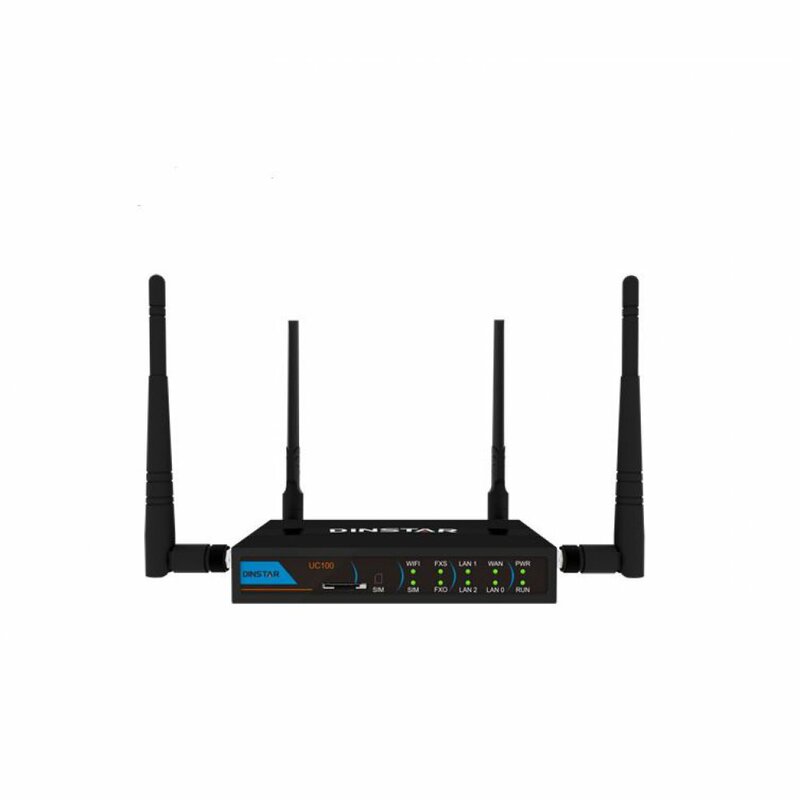 UC100 LTE has several variants model to meet the requirements of our customers. The 1V and 1T all is same, just 1V support VoLTE/call and 1T for data only.